Looking for the Investigation Discovery Giveaway code? Investigation Discovery is launching the Premiere New Year 2019 Giveaway at 4pm EST January 1. To enter, viewers are invited to watch ID’s Premiere New Year 2019 at 4pm EST through 11:59pm EST for a secret code every hour. Fans must then enter the Investigation Discovery Giveaway code online at InvestigationDiscovery.com/Giveaway every hour for a chance to win $2,019. What if you don’t have time to look for these Giveaway Codes but you still want to participate into the Investigation Discovery 2019 Giveaway? This is where SweepstakesMag becomes handy. 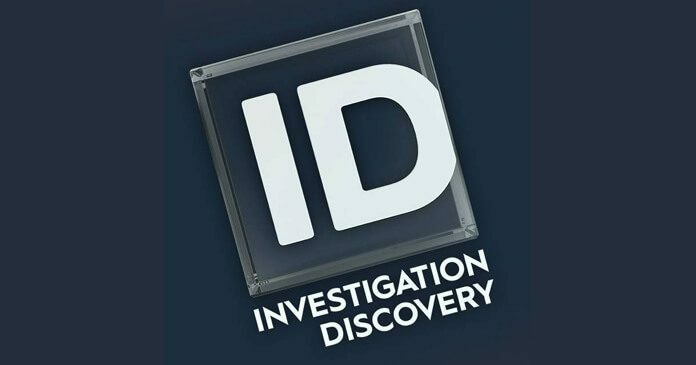 Here is a complete list of all code words for Investigation Discovery’s 2019 Giveaway. What Are The Investigation Discovery 2019 Giveaway Secret Codes? Want to help us? Post the secret codes as you see them during the show in the comments below. Previous articleDo You Have These Starbucks For Life Rare Game Pieces? The secret code is calender. At 3:30 pm my code was calendar. Nadine Harris of GARDENA CALIFORNIA, 562-228-6845, 16950 Gramercy Place, Space 25A, GARDENA, CA 90247—– HOURLY CODES: 7:00pm-COUNTDOWN/ 8:00pm-FIRECRACKERS/ 9:00PM-CELEBRATE/ 10:00PM-2018/ . dinaen5@socal.rr.com. or text to phone number above. At 3:30 pm my code was calendar . Thought it started at 2pm ? The code word is Revenge! Joe Kenda is AWESOME!!!!! !